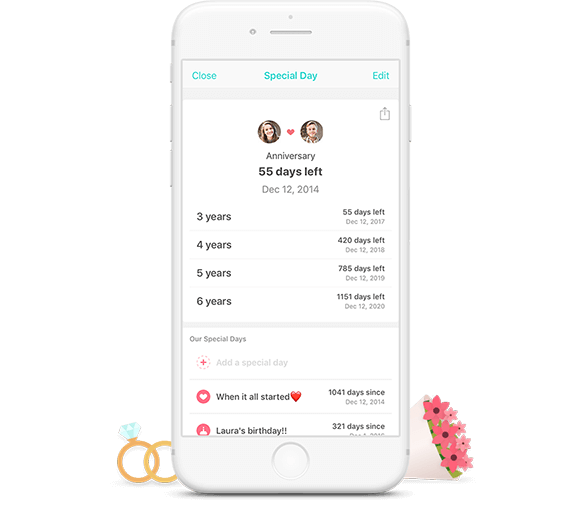 Chat, track anniversaries, share photos and video, and plan your schedules together all in one private space. Start using Between now and make your relationship even better! 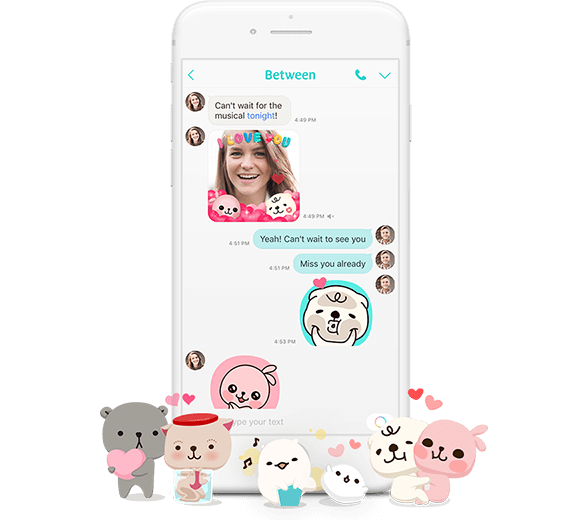 Express yourselves better with cute stickers and emoticons. Have fun with GIF Selfies. Your memories all remain, even if you change phones. Never miss a word from the voice you miss most. 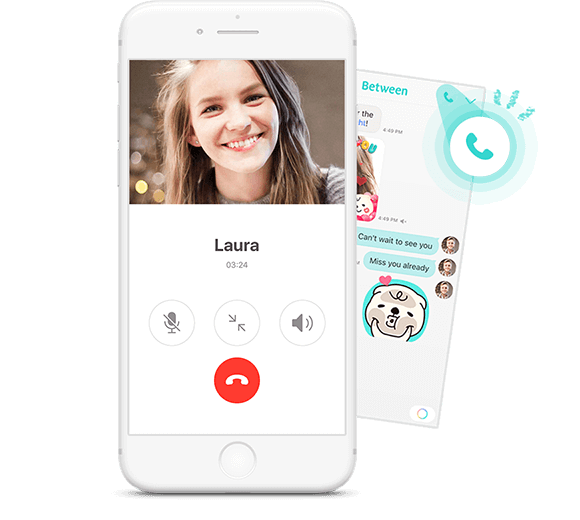 Keep on talking without the worry of phone call charges. Do you remember the day you first met, your first anniversary, or a special trip together? These special moments, no matter how small, are all important in your relationship. 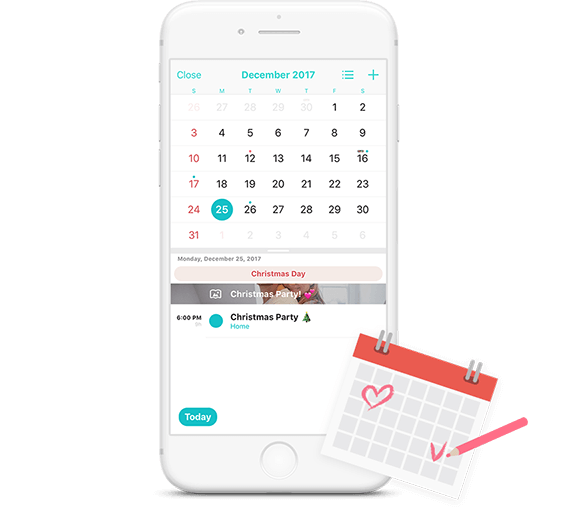 Save and track all your special days and moments on Between, and never forget them. Easily share your individual schedules and make plans. Between's Shared Calendar makes planning as a couple smooth as silk. 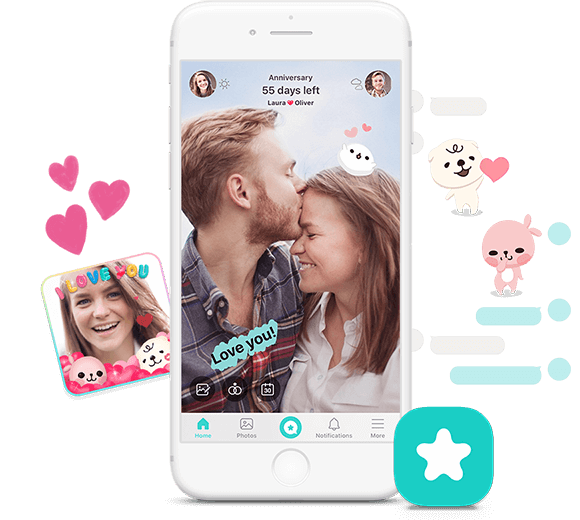 "Korean Couples App Between Raises $3 Million To Expand Into Japan And Other Markets: "Between is huge in Asia — and growing."" "It offers an ultra-private, richer, and meaningful experiential context that nurtures intimacy with your significant other.."
"You can have only one contact on Between—your significant other. If Facebook is a high-school reunion and Twitter is a cocktail party, Between is staying home with a boxed set and ordering pizza." Between is a mobile app for couples in love! Chat, share photos and schedules in a private space just for two.